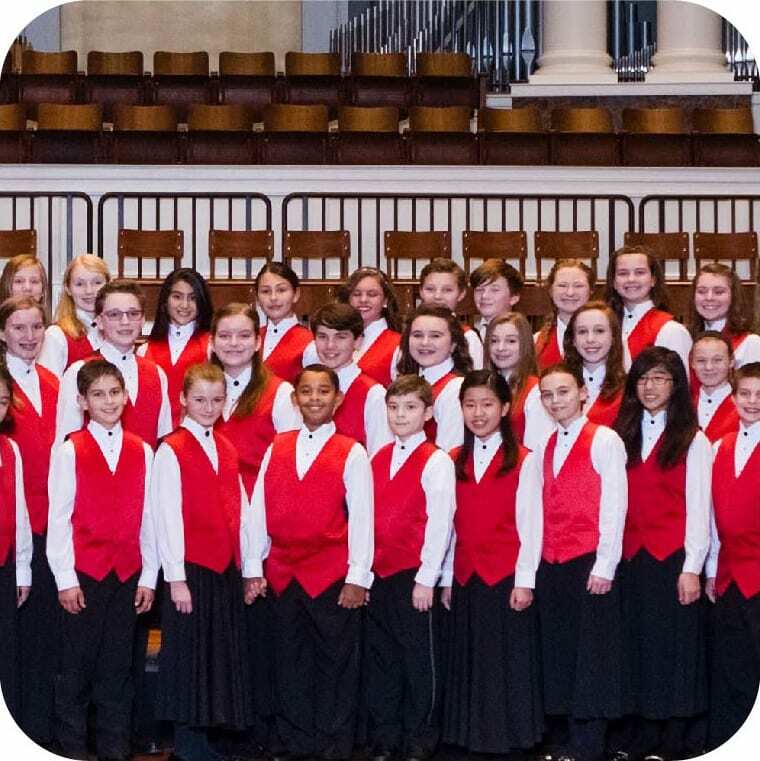 Welcome to the 30th season of the Nashville Children's Choir! 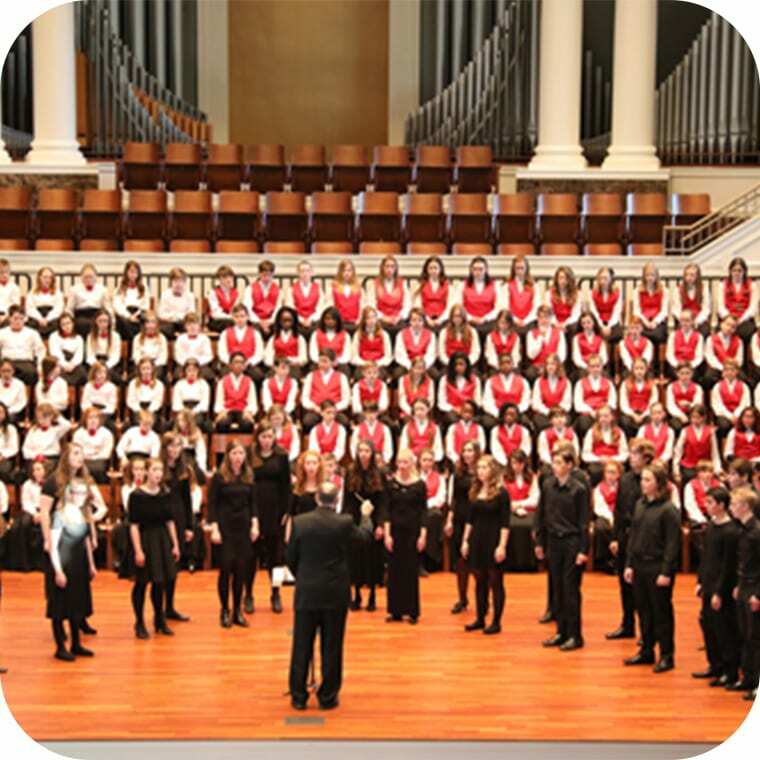 Please join us on Saturday, May 11, 2019 at 3:30 p.m. at First Baptist Church Nashville for our 30th Anniversay Concert! 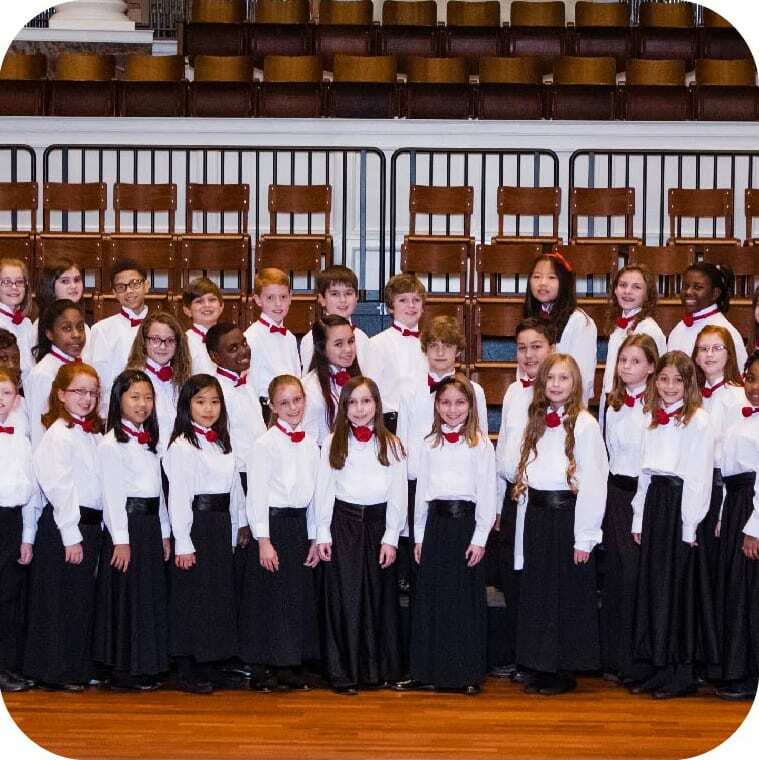 Click HERE to livestream our concerts! Visit our Audition page to schedule an audition in early May. Please click HERE to view the official press release for the 30th Anniversary Concert! 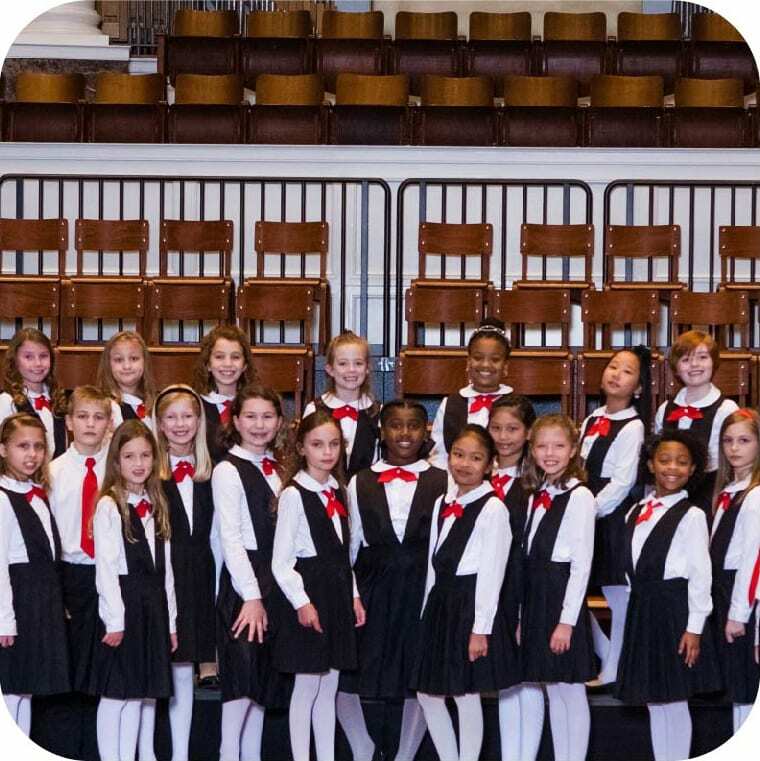 ALUMNI REGISTRATION FOR 30TH ANNIVERSARY CONCERT NOW OPEN! Please click HERE to visit the Alumni Information page and REGISTER for the 30th Anniversary Concert! Click here to see the 2016 Homecoming Concert!